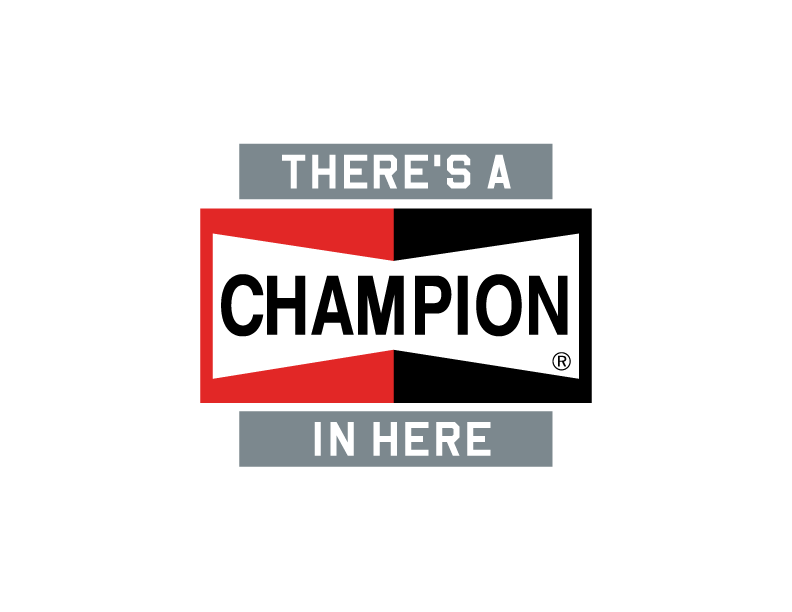 Introducing the full line of Champion® products, backed by the name you know and trust. With everything from filters to batteries, lighting and our iconic spark plugs, you can do more than just service your machine, you can Champion it. We’re introducing an entirely new line of engine batteries powered by innovative positive grid technology for durable performance in extreme hot and cold conditions. Because starting your engine requires the performance of a Champion. 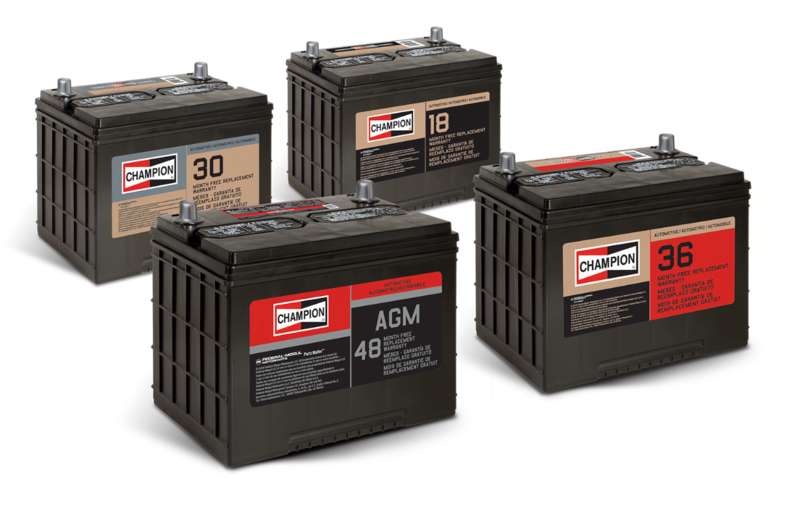 Champion® oil, air and cabin filters are designed to last. That means you can do more than just maintain your vehicle's engine and ventilation system. You can Champion® it. After 100 years of igniting the automotive maintenance industry, Champion® is lighting the way with a full -line of headlights, interior and exterior light bulbs, featuring advanced technology including LED and HID. Nearly 30 years ago, we were the first spark plug manufacturer to use iridium. Today, we continue to Champion® all types of machines from cars to trucks, motorcycles, ATVs, boats and lawn equipment.